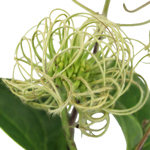 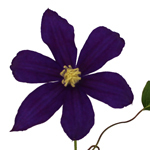 Clematis is a stunning vine flower. 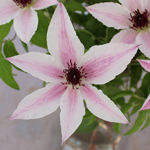 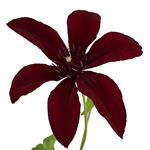 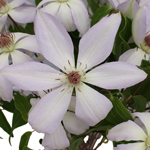 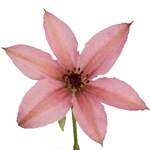 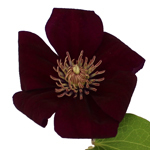 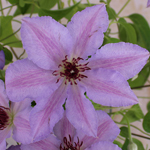 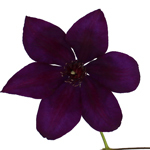 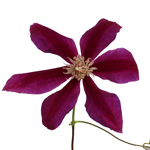 Clematis originally was cultivated in China and is within the buttercup family. 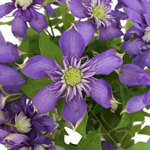 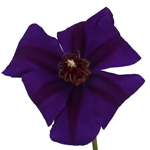 Also known as traveller's joy, the clematis flowers comes in a wide variety of shocking colors from deep burgundy to cornflower blue.